We inspire students to see the positive side of being physically active. Students learn traditional and non-traditional sports through engaging in activities that promote cognitive development. Our program builds gross and fine motor skills, teaches safe behaviors, and fosters awareness of personal space. Structured physical activities are an excellent avenue for the development of social skills. 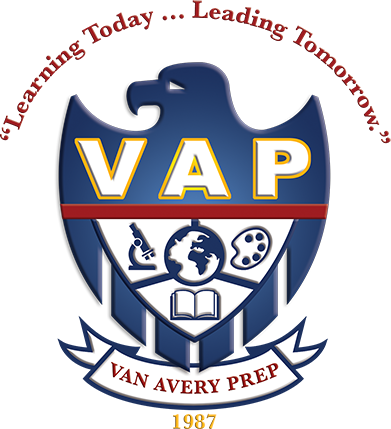 It is our goal at Van Avery Prep to provide every student with an opportunity to participate in one or more athletic events. 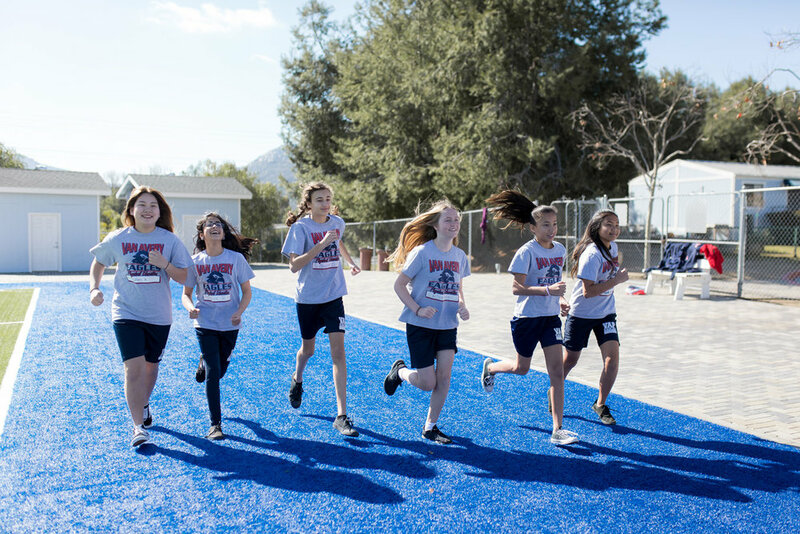 Our Athletic program is designed for individual and team sports that further our school mission of mental, physical and the social/emotional development of our students. At VAP, students may participate in flag football, volleyball, tennis, basketball, track & field, soccer and cheerleading. All Eagle athletic programs have specific goals. They include: creating a positive and competitive experience for every athlete; providing an environment that ensures high ethical standards and expectations for fairness, equity and sportsmanship for all of our student-athletes and coaches; and enhancing our student’s overall school experience by allowing them to develop and strengthen relationships with peers outside the classroom. At VAP we strive to provide coaches and staff that are knowledgeable in their respective sports and promote the goals that we have established. Did you know that research shows that the greatest influence upon our student athletes is not their coach or their peers? By far, you as parents or guardians have the greatest influence upon your child. Feedback and behavior of a parent can influence a child’s motivation, perceived competence and their enjoyment of the sport. It will also affect how long an athlete stays involved in sports. At VAP we welcome and encourage parents/guardians to be involved in the sports program by attending their games and cheering them on. Go EAGLES!